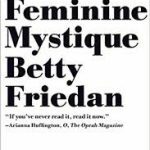 Dear Book Club -- our next meeting is Tuesday, April 9th at 7pm to read Betty Friedan's book 'The Feminine Mystique'. We are meeting at Jennifer's apartment. 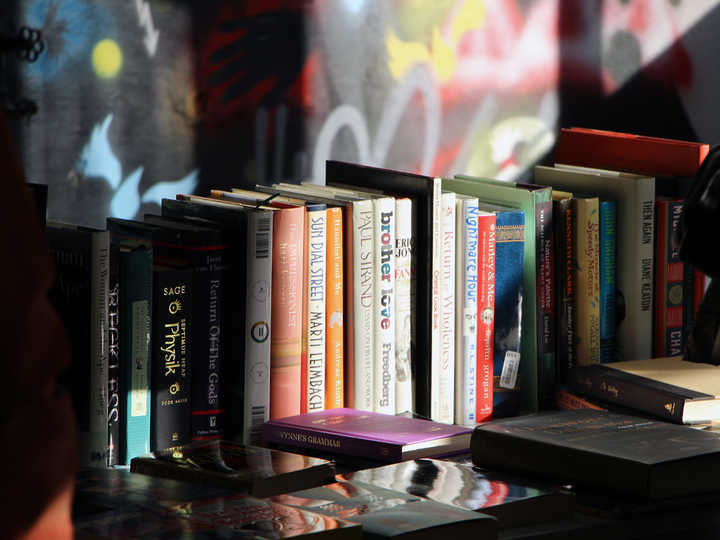 For location and contact details, see Evite from Jennifer. All are welcome!